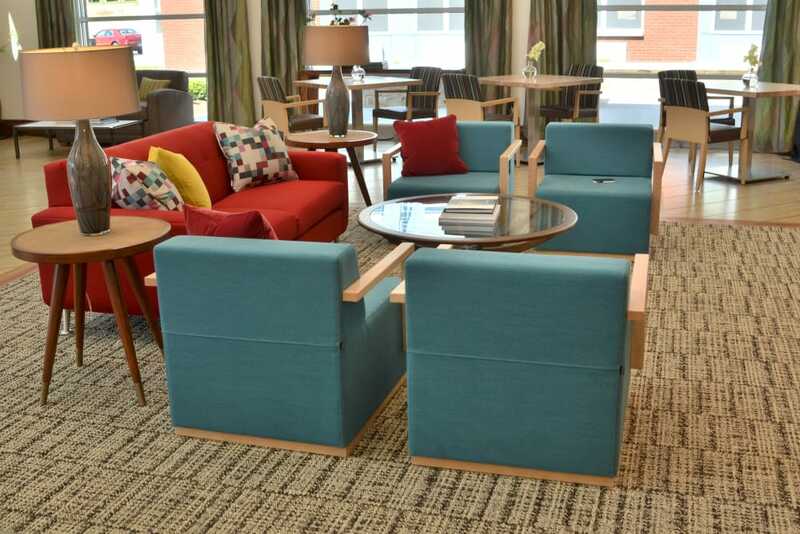 The quaint town of Carmel, IN, known for its culture and art, is home to Wellbrooke of Carmel, a modern senior living community where comfort, convenience, and fulfillment can all be found in equal measure. 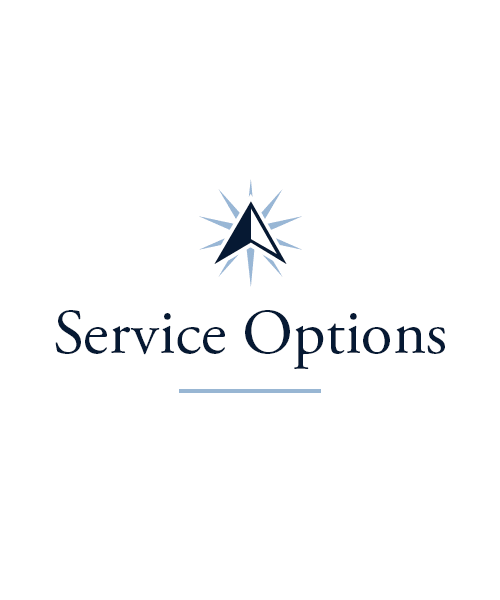 Our individualized care caters to a wide range of needs, from Assisted Living to Skilled Nursing, Memory Care, and more. With an extensive array of activities available, you’ll never want for ways to experience joy every day. At Wellbrooke of Carmel, our staff is committed to exceeding your expectations. This means providing you with the perfect amount of support, and treating you like family from the moment you step foot in our campus. When assistance with your activities of daily living is what you need to live life to the fullest, call on us and we’ll be there. 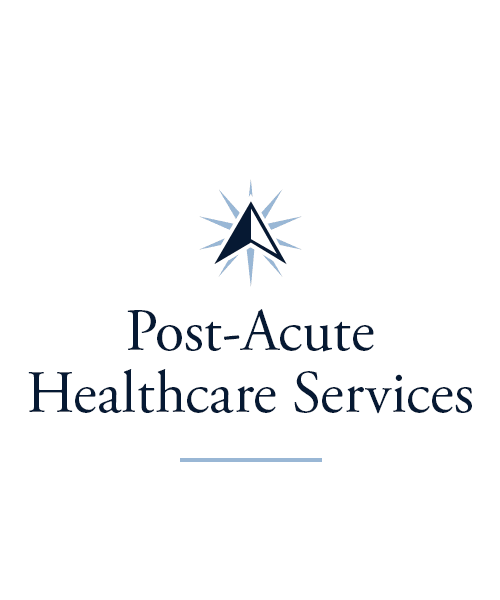 Every member of our team possesses a servant’s heart, which guides the compassionate care they deliver. 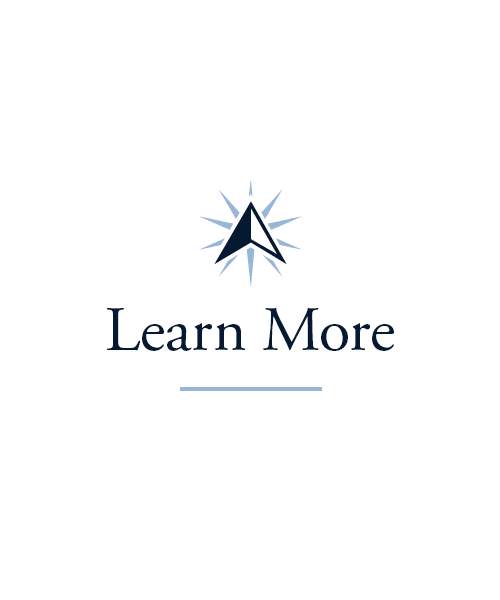 Our community offers Assisted Living, Skilled Nursing, and Memory Care to provide the support you need. Residents in every area of our campus enjoy peace of mind, along with access to our wide array of Life Enrichment programs. 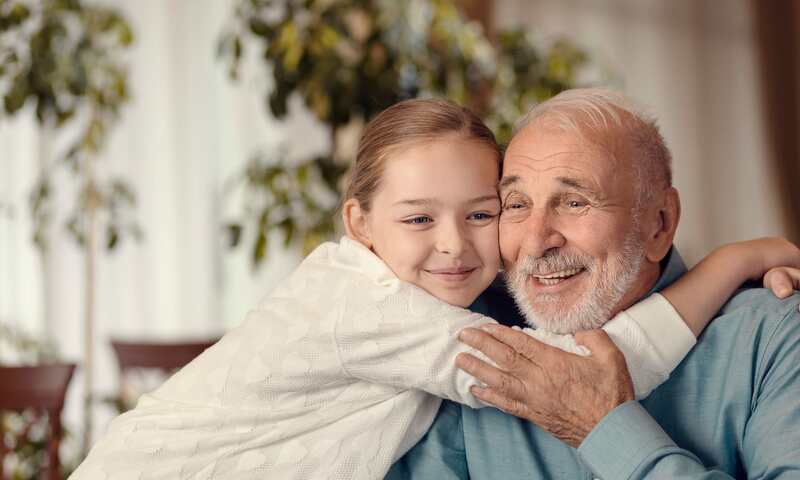 At Wellbrooke of Carmel, we customize a care plan to best serve you or your loved one by maximizing your health and independence. Our goal is to always encourage optimal health and recovery, whether your stay with us is short or you choose to make our community your forever home. 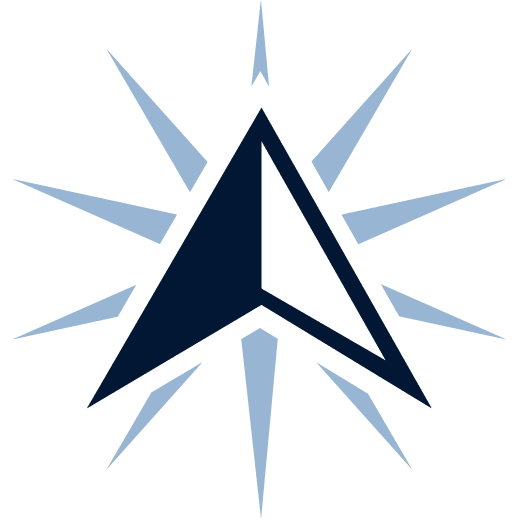 We offer Rehabilitation services, including Speech, Physical, and Occupational Therapies if you or a loved one are recovering from a life event such as a fall or surgery. For caregivers in need of a break, we provide Respite Care and Adult Day services for your loved one to stay with us short term. 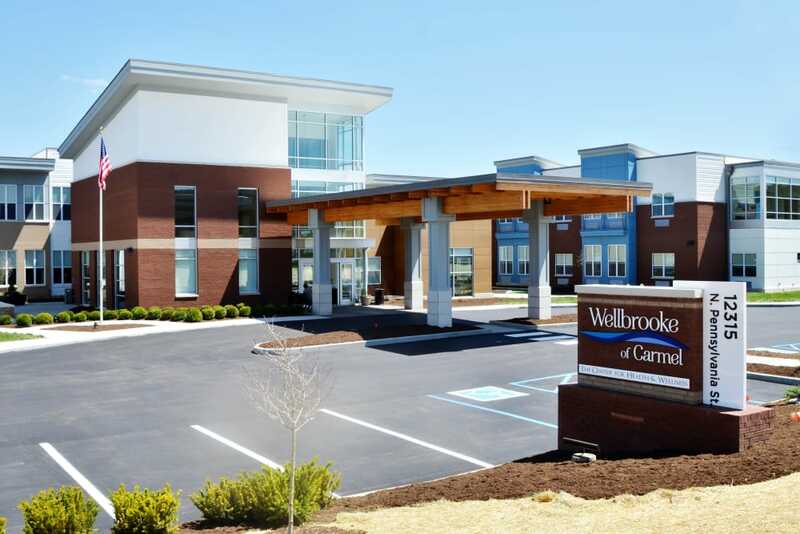 You can count on the Wellbrooke of Carmel team to go the extra mile to extend the best possible care. 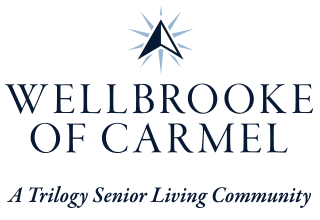 At Wellbrooke of Carmel we’ve created an abundance of activities, outings, and events to support our residents in staying active, stimulated, and engaged. Whether it’s an outing to Toppers Pizza, a shopping adventure downtown, a night at the ballet, or one of our many community activities, we always make time for fun! Our residents enjoy an array of programs, from the cognitive pursuits of Keeping It Sharp, to the movement our Vitality program offers. The Wellbrooke of Carmel team is always dreaming up enticing new offerings and events for the individuals who call our community home. 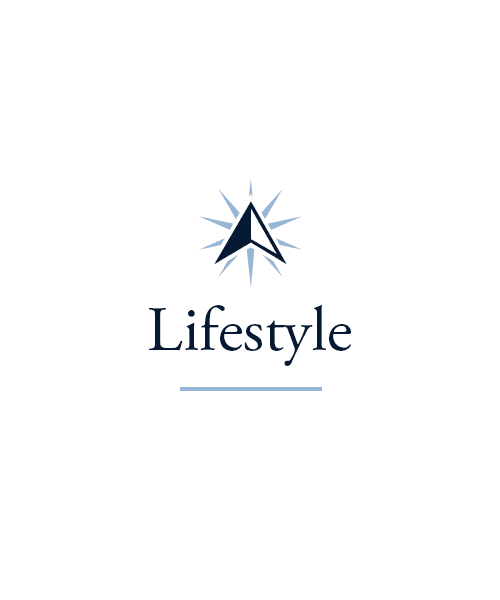 Check out our Lifestyle page for more about our Signature Programs. The Wellbrooke of Carmel chefs strive to exceed our residents’ expectations by constantly cooking up delightful new dishes. If you have a favorite family recipe, share it with us and we’ll be happy to bring it to life at your table. Incorporating local ingredients whenever possible, our chefs surprise us with tasty, nutritious meals on a regular basis. 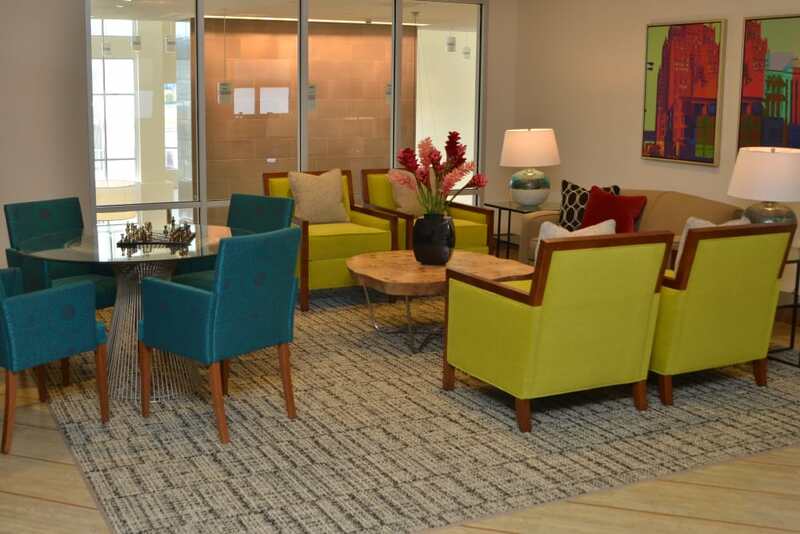 Our comfy, cafe-style dining room welcomes residents and guests alike. Here, meal time is an opportunity to socialize and make new friends. Schedule your tour of Wellbrooke of Carmel today, and ask us about our Trilogy Guarantee!